Major Gift Academy is brought to you by Veritus Group, a major gifts and mid-level donor consulting group headed by Richard Perry and Jeff Schreifels. 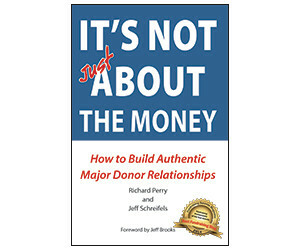 Richard and Jeff are the authors of the 2015 book “It’s Not JUST About the Money,” available on Amazon.com. Their writings are also posted on the Passionate Giving Blog – click below to read the latest entries, and sign up to have them delivered to your inbox with the form on the linked page. For more in-depth treatment of major gifts subjects, click here to select and request FREE White Papers. 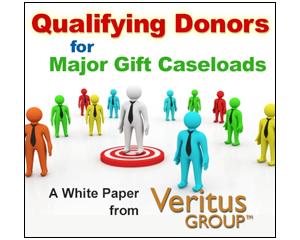 And for a free assessment of your organization’s donor files (to see what potential your nonprofit has for greater retention using Veritus/MGA principles), click here. 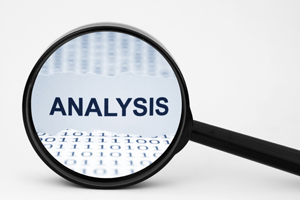 Follow this link to learn how Veritus Group and Major Gift Academy use any information collected about you. 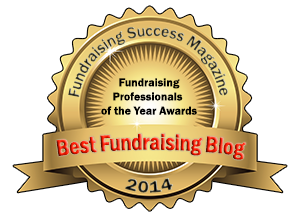 Major Gift Academy is your one-stop source for training for anyone involved in major gift fundraising for charities. It uses Veritus Group’s best knowledge, experience and success we’ve accumulated over the years, and brings it to you at a reasonable cost. If you’re serious about the long-term health of your organization and your own professional development, MGA is for you! Copyright ©2016. All Rights Reserved. Veritus Group LLC.